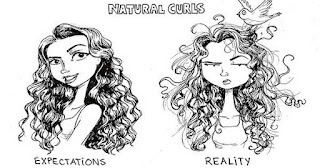 I have wavy hair and when I was younger it was so hard to figure out how to style it without it getting frizzy. There was a lot of flat ironing and straightening which did not help my hair at all. 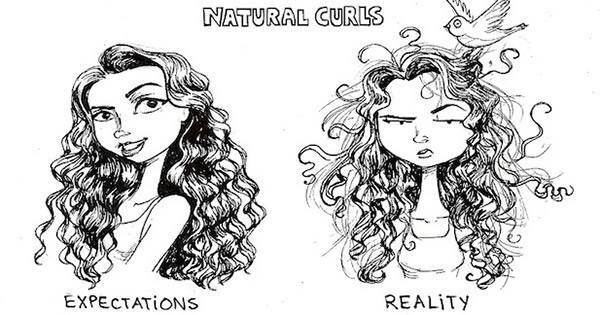 I feel I have finally mastered by hair and the most exciting part is it's a lazy girls dream. You sleep on it damp overnight and wake up with amazing waves. 1. 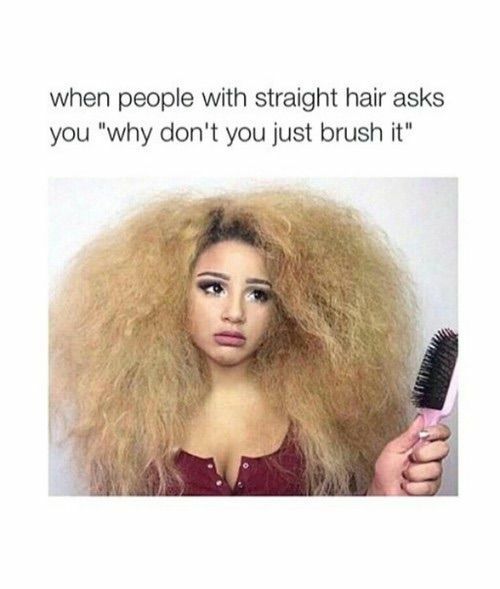 Don't comb your hair after you get out of the shower, comb it while you are still in there so you don't wreck your curls. 2. When applying conditioner don't apply it to your roots, apply it mid shaft down. 3. Use a T-Shirt to dry your hair don't use a towel, use a cotton t-shirt instead to prevent frizz. 4. 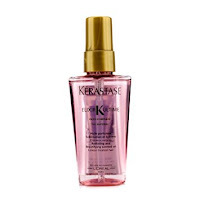 Mix your favourite hair oil with your mousse when you scrunch it through your hair. 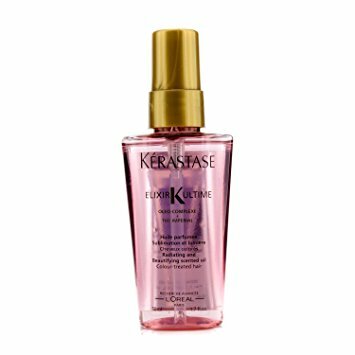 Check out my favourites LaCoupe Mousse and Kérastase. What products do you love? Do you have any tips or tricks that we should try? What do you do with your hair when working out and what do you do with your hair after it gets sweaty if you only wash it a few times a week? Hi, thank you for reading. When i'm working out I use inivsibobble hair rings, so I don't get a dent in my hair. 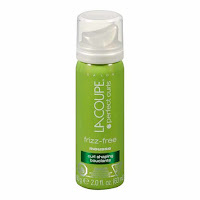 I let the sweat dry and use dry shampoo to refresh the hair and help it smell good. 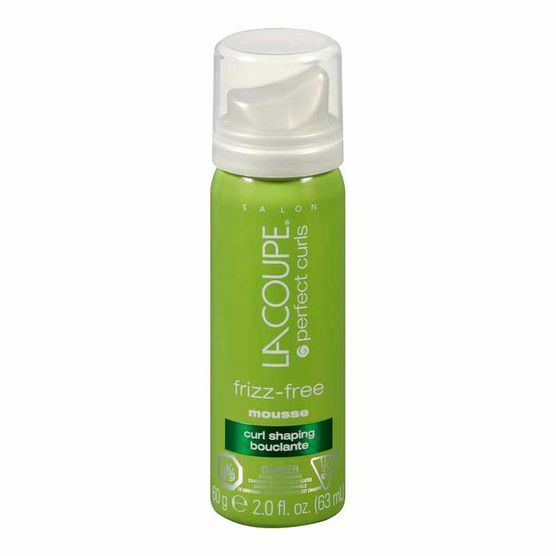 You should check out the our blog post on the Top 5 tips for using dry shampoo.